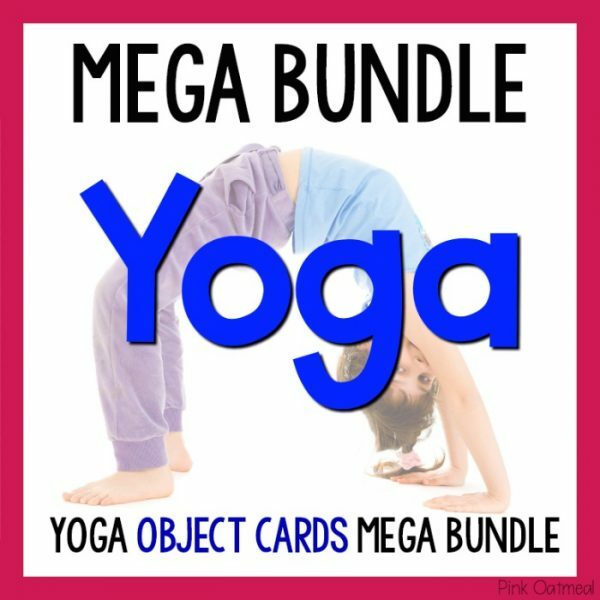 You’ve made the right choice by checking out this bundle! 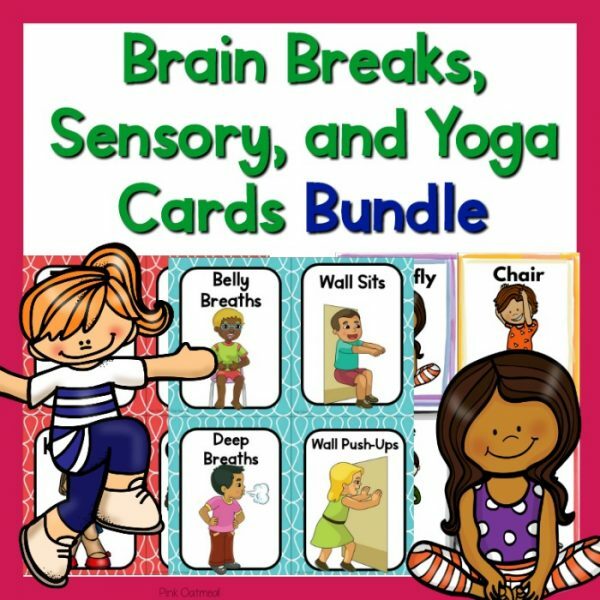 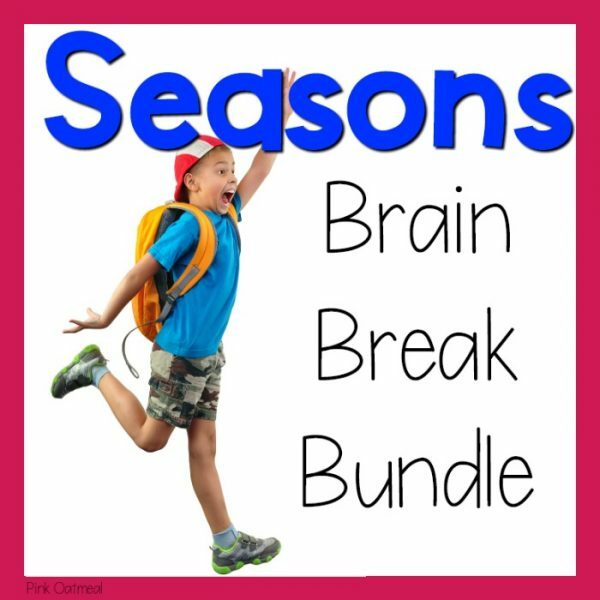 It’s the best deal for getting sensory cards, brain break cards, and yoga cards. 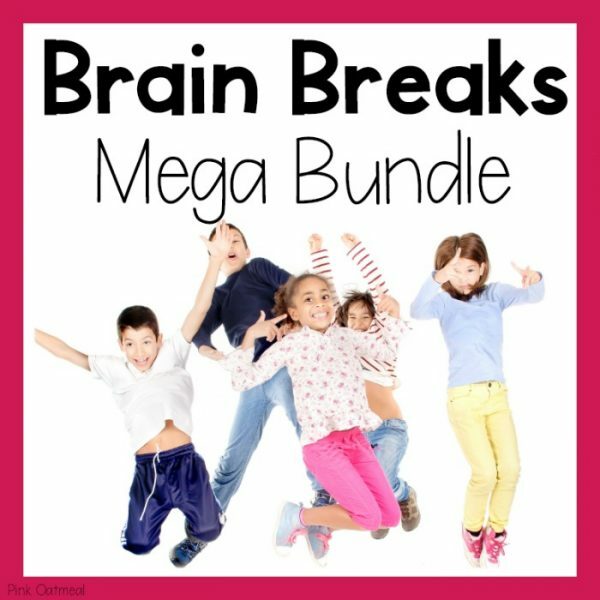 You will have everything you need to get started with great movement for your classroom, therapy, or school. 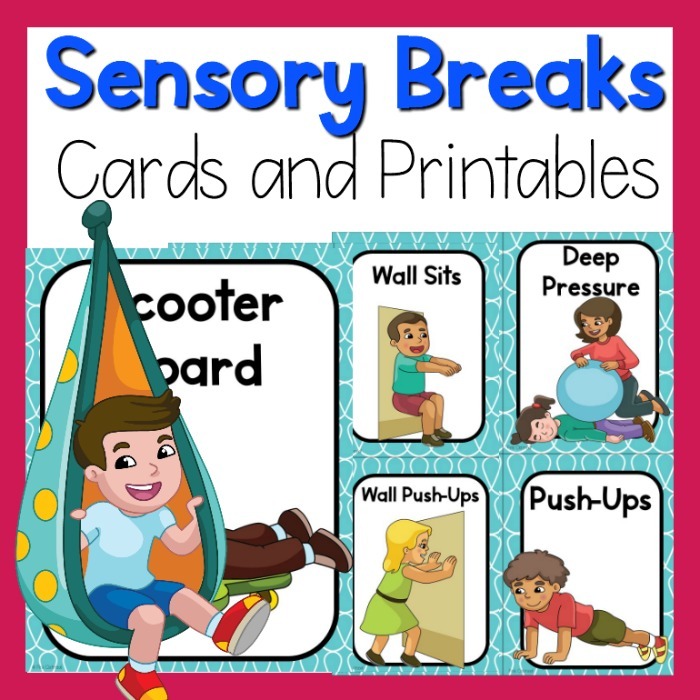 •The sensory printables are simple to put up on an interactive white board for an entire class to see and perform the actions. •The sensory/brain break cards are perfect for any individual child or to use as a game. 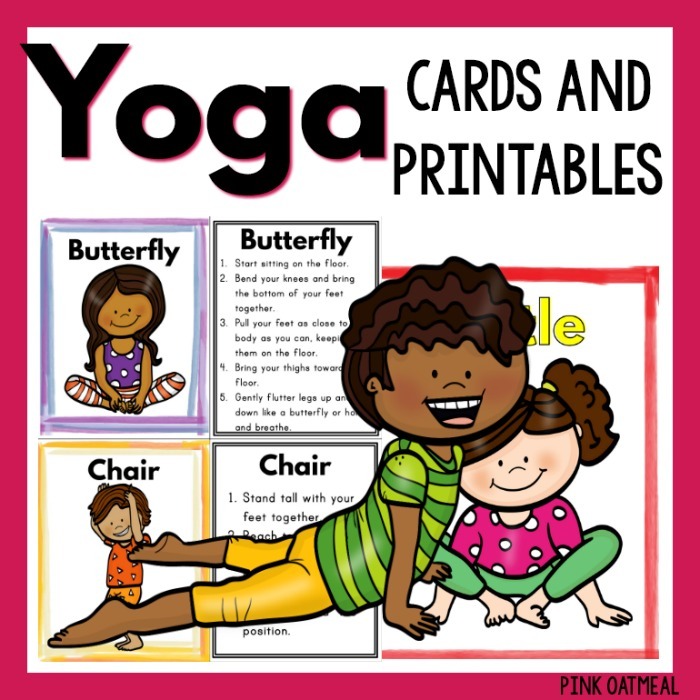 •Laminate sensory cards and put them on a ring! 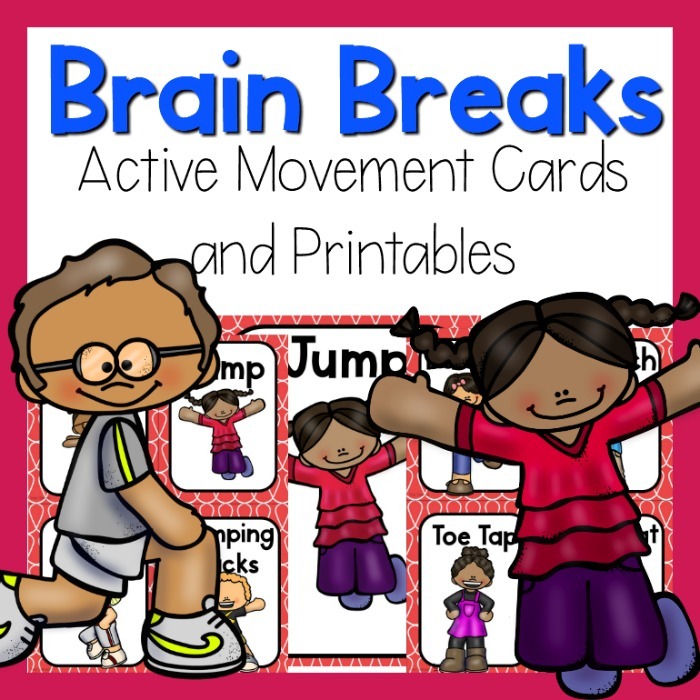 These cards and printables are perfect for the much needed movement breaks or sensory breaks for ALL children. 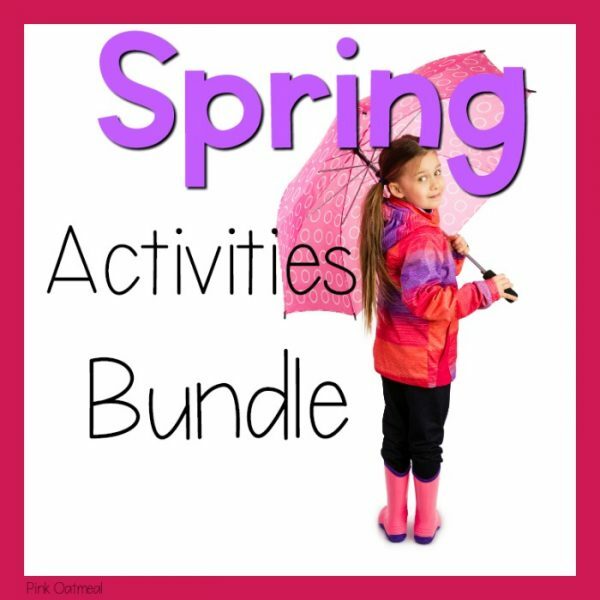 They are simple to utilize in any setting.